We at Bhumi Real Estate deliver services for customers finding their property to Sell / Purchase / Rent / Lease in Kharghar, Navi Mumbai. 1. Home / Commercial Loans from various banks. 2BHK flat available for rent in Sector 20. Address: Dev Darshan Complex, Shop No. 28, Plot No. 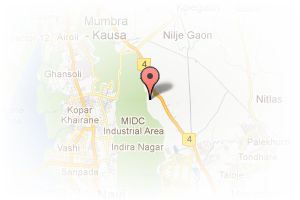 23/24, Sector 19, Kharghar, Navi Mumbai, Kharghar, Navi Mumbai, Maharashtra, India. 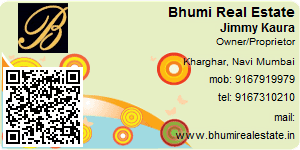 This Broker Profile page for "Bhumi Real Estate" has been created by PropertyWala.com. "Bhumi Real Estate" is not endorsed by or affiliated with PropertyWala.com. For questions regarding Broker Profiles on PropertyWala.com please contact us.